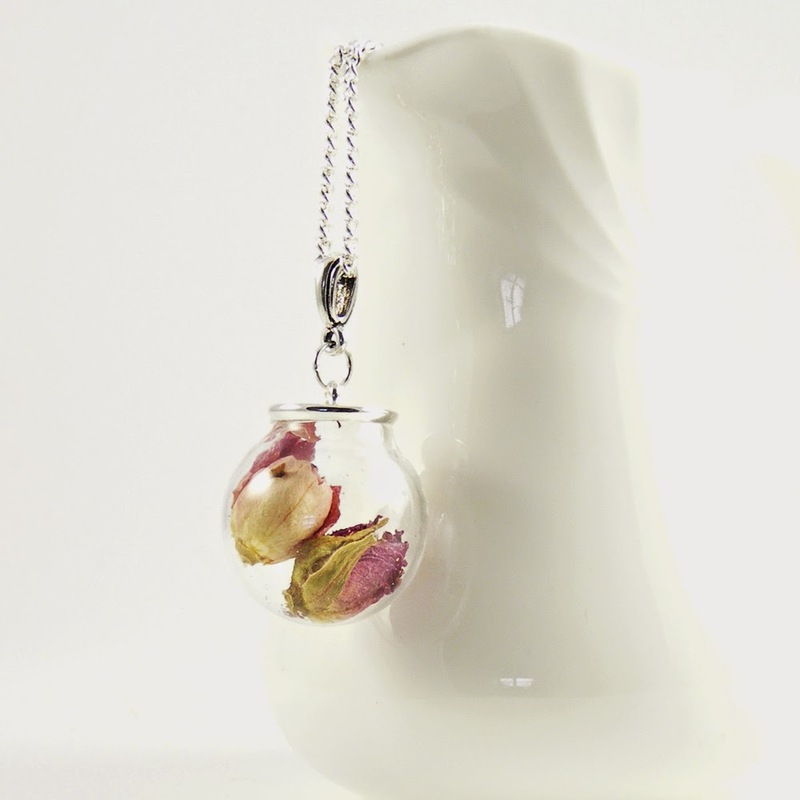 Erika Price Handcrafted Artisan Jewellery: How Many Roses? Last week we explored rose colours and their meanings, and today we'll look at some more of the hidden symbols in roses to discover more about the hidden meaning behind those Mothers Day roses you sent or received today!!! For example, rosebuds symbolize beauty, youth and innocence, while a fully open rose with two rosebuds behind it means you share a secret. 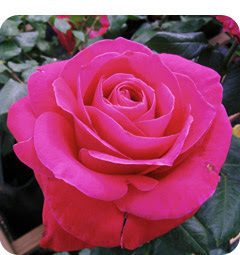 Rose leaves are a symbol of hope, and tea roses have a special meaning too! Sending someone tea roses is another way of saying to them: "I'll always remember you"
1 A single red rose means “I love you”. 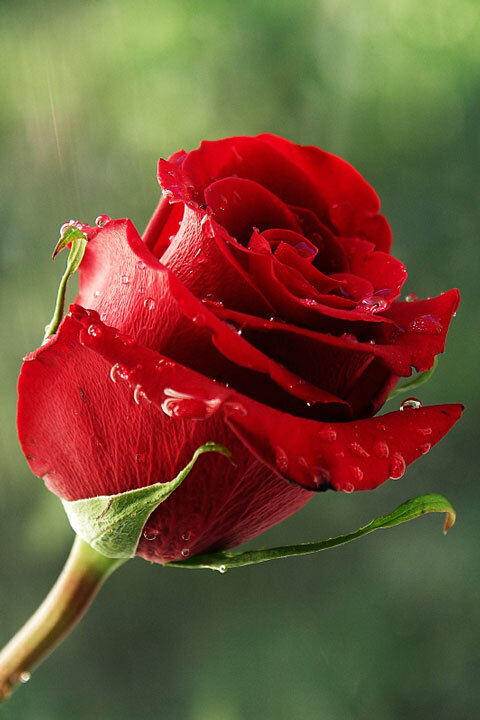 A thornless rose signifies love at first sight. 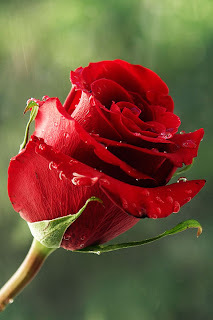 However, a single rose of any other colour than red simply means"Thank you"
2 I'm deeply in love with you. Two roses can also indicate an engagement or forthcoming marriage, and if the two roses are entwined together, this means "Marry me"
Love roses, they seem to wilt here in the Summer. I love roses in all colors, shapes and sizes...really attracted to the buds and have fond memories of purchasing many in The Netherlands. It's been so long since actually "receiving" them, no telling what they were. Roses are beautiful and have so many meanings, that's what makes them so special, great post Erika. Lovely to read this about roses, Erika! Such a calming and fascinating array of these beautiful flowers. great read ! I once got one rose per month for a whole year, and I still don't know from whom ? ?